Prosperity Coaching and Consulting – Create your path to success! Here at Prosperity our philosophy is simple: Your personal and organizational success is our mission. That’s why it’s so important to us that we do all that we can to help you and your organization be the best it can be. And we won’t come into your company with a circumscribed approach that treats your organization like every other business on the block. 7-step cookie cutters were not meant for shaping great business. Our focus is on listening and understanding your organizational challenges, and then providing assistance as you build towards the success you intend. As you will see on this website (and in YOUR company) we will work with you and your leadership to create custom fit strategies for development and evolution that maximize efficiency and effectiveness. Perhaps you are on a Board of Directors, and you need to hire a new Chief Executive Officer. Why not hire the best talent with potential that we can help you discover? Maybe you have great leaders at the table, but could use some concrete tools to help keep the conversations focused yet inclusive. We can help you implement strategies that will result in noticeable improvements in communication with minimal effort, and increased efficiency. 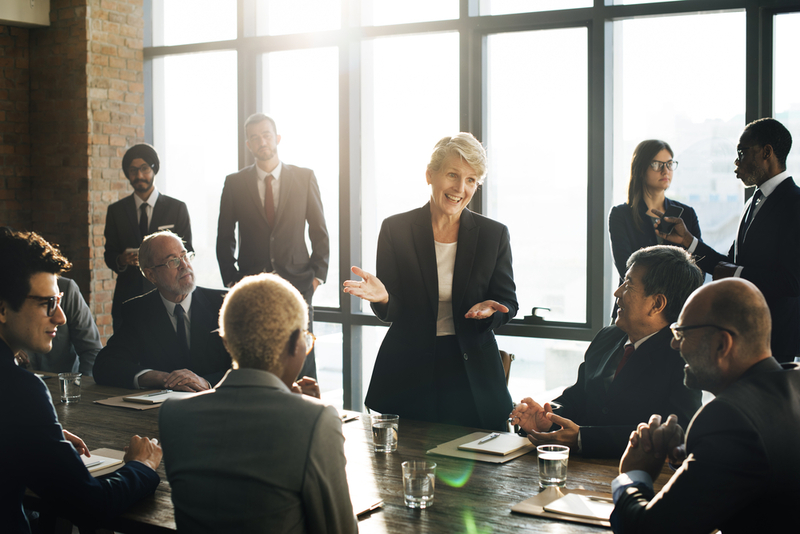 Do you have your eye on someone in your organization that shows flashes of potential – someone you’d like to see take more of a leadership role if she/he had the right skill set? We’ve helped hundreds of people transform their lives by focusing on their inner potential and harnessing their motivation to be their best. As always, initial consultation is FREE – so why not give us a call? Let us put our years of experience to work for you! We’re ready to go to work when you are.